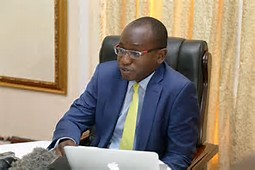 Will Amos Chanda come to court today? 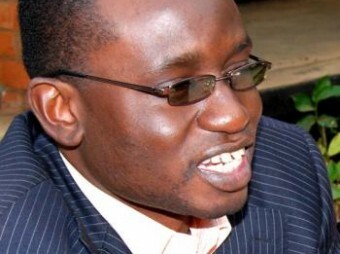 In our earlier updates on the security beef up in Lusaka, we reported that coordinator of Christians for Lungu and Religious affairs minister Godfridah Sumaili is the one appearing in court today but our State house correspondent has established that it is actually state house press aide Amos Chanda who is supposed to be in court to answer the contempt charge as cited by incarcerated UPND president Hakainde Hichilema’s lawyers. However it is highly doubted if Chanda will even show up at court as Edgar Lungu and his minions have no respect for the judiciary. We will give you updates from court later as we shall be physically be there. Meanwhile the international community, with two countries in the neighbourhood have continued urging Lungu not to turn Zambia into another dictatorship.